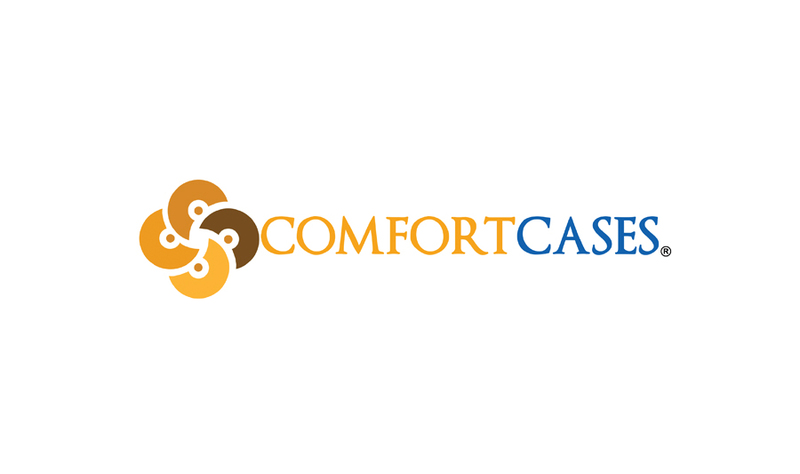 Comfort Cases’ mission is to provide dignity to youth entering foster care by providing them a case for their belongings instead of a trash bag. We envision a world in which foster youth are treated with dignity and compassion and where communities are committed to helping them thrive. We give youth entering the foster care system a Comfort Case filled with comfort items such as pj’s and a blanket as well as essential items like a dental set and toiletries. These allow the foster youth to feel cared for at such a scary time in their lives. Our cases take the place of trash bags that most foster youths are currently given.